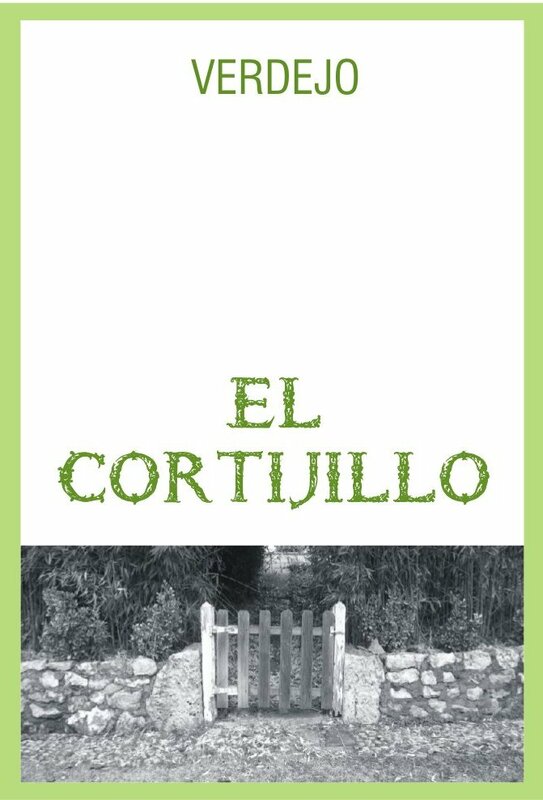 El Cortijillo means the little farm in Spanish. The wine is made by Vinicola de Castilla in Manzanares (Ciudad Real) in an up to date, state of the art winemaking facility (30,000 sq meters/300,000 sq ft) with the capacity of producing 2 million liters and holding 8,000 barrels. Founded in 1976, it's a privately owned corporation (not a co-op). Since its inception, a DO La Mancha pioneer in fruit-driven young wines, barrel-aged reds and varietals. More than 600 international awards for their wines. Production by type: 65% Red wine, 35% White and Sparkling. Export sales represent 50% of the production. The winery exports to 22 countries. Capacity is 20,000,000 liters, currently running at 12,000,000 liters of yearly production. This Bodega likes to promote their Crianza wines. The winery and the vineyards are all located in the "La Mancha" DO. Tempranillo is the primary grape varietals and it represents 70% of the total production. The wines are all produced with grapes they only grow themselves. They own 50 hectares, and they currently rent another 550 hectares (long term leasing contract).